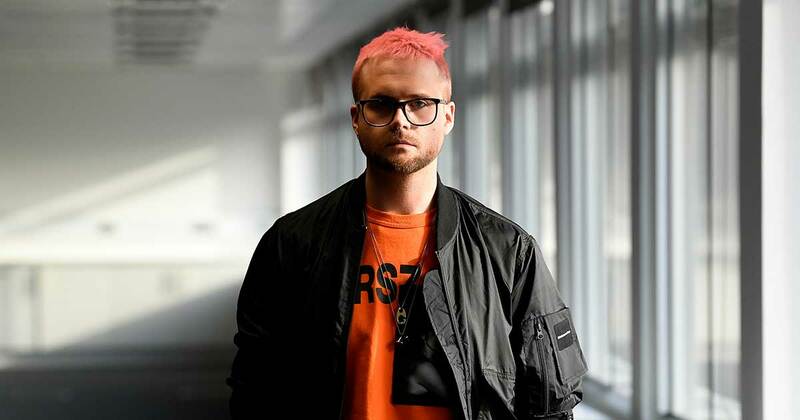 On 17 March 2018, a pink-haired man named Christopher Wylie revealed a secret about Facebook and a firm called Cambridge Analytica. Cambridge Analytica harvested data from 87 million people across the world via Facebook to target them with political messages without their consent. While this scandal was revealed to the world in March 2018, recent reports suggests a possibility of Facebook and its top executives being aware of the data harvesting since 2016. Since the last one year, Facebook's rope of scandals is just twisting into deeper knots. And Cambridge Analytica was the catalyst that triggered a lot of Facebook's woes. A lot happened since 17 March 2018, after the massive scoops by The Guardian and Channel 4 News. Here's a timeline of all the major events since that fateful March day last year. 17 March 2018: Cambridge Analytica whistleblower Christopher Wylie tells The New York Times and The Guardian/Observer about a firm called Cambridge Analytica, which purchased Facebook data on 50 million users without their knowledge to build a “psychological warfare tool,” which the company unleashed on US voters to show them pro-Trump content. Later, Facebook revealed that the number of compromised accounts stood at 87 million. 20 March 2018: The US Federal Trade Commission (FTC) reopens an investigation about whether Facebook had violated the agreed terms pertaining to data privacy protection of its users, which were reached at in 2011. Calls for Facebook CEO Mark Zuckerberg to appear to testify before the US Congress intensify. 21 March 2018: Four days later, Facebook CEO Mark Zuckerberg apologises for the data scandal in a Facebook post, which read, "We have a responsibility to protect your data, and if we can't then we don't deserve to serve you. I've been working to understand exactly what happened and how to make sure this doesn't happen again". Zuckerberg also announces that Facebook would no longer let third part app developers access to user data after 90 days of inactivity. Cambridge Analytica CEO Alexander Nix is suspended, who also confirms that the campaign did influence the US Elections. Meanwhile, the company's India partner, Ovleno Business Intelligence (OBI), lists the Indian political parties BJP, the Congress and the JD(U) as its clients. 23 March 2018: Mark Zuckerberg is summoned to testify before the US House Committee regarding the data breach. 25 March 2018: Facebook releases full-page 'sorry' ads in newspapers around the world to apologise for a "breach of trust". 28 March 2018: Indian government sends a notice to Facebook over the misuse of data by Cambridge Analytica. 10 April 2018: Mark Zuckerberg appears in front of the US court. He is grilled for five hours, where he takes responsibility for failing to prevent Cambridge Analytica from gathering personal information of users. Also says that his own data was improperly shared by the firm. May 2018: An official investigation is launched, and Christopher Wylie appears before the US Congress to answer questions about the scandal. Cambridge Analytica declares bankruptcy. It blames "unfairly negative media coverage" and says it has been "vilified" for actions that are both legal and widely accepted as part of online advertising. July 2018: The UK's Information Commissioner’s Office announces its intention to fine Facebook $663,000 over the data scandal. Days later, Mark Zuckerberg announces that significant number of users are leaving the platform. August 2018: Crime Bureau of Investigation (CBI) begins investigating Cambridge Analytica data breach scandal. September 2018: Facebook's psychology researcher Joseph Chancellor, infamous for helping the Cambridge Analytica harvest Facebook users' profiles, quits. October 2018: The UK's Information Commissioner's Office fines Facebook $646,315 for failing to protect the personal information of its users. December 2018: A study announced Facebook as the least trusted company in the world. 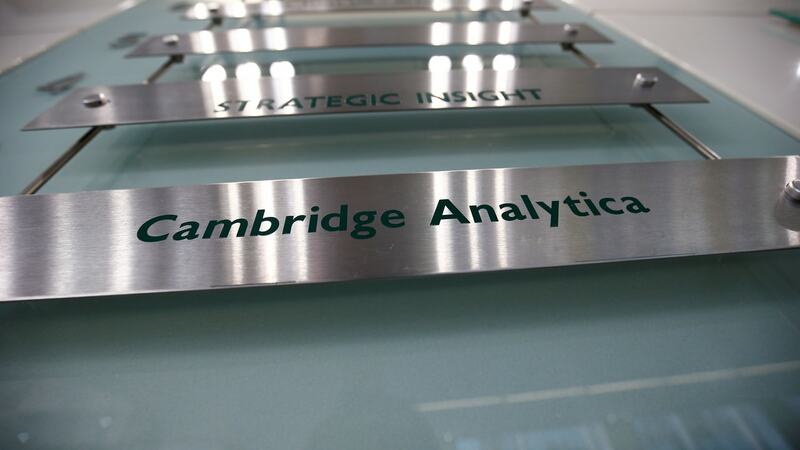 January 2019: Cambridge Analytica's sister company fined £15,000 ($19,000) for failing to disclose fully what information it held on an individual who had asked to know. March 2019: A report by The Observer reveals that Facebook was aware of the data harvesting scandal much before March 2018, as far back as 2016, when Cambridge Analytica started work on the Trump campaign. A meeting was hosted at Marc Andreessen's (Facebook board member and confidant of CEO Mark Zuckerberg) office with Christopher Wylie. Though Andreessen denies having ever met Wylie. The Cambridge Analytica saga is far from over. In the last one year, Facebook has been battling one PR disaster after another. Thanks to Cambridge Analytica data scandal, issues such as data privacy and the need to regulate big tech companies are stories that have come to the front pages. Facebook CEO promised a lot of things during his hearing and even as its profits seem to scale new heights, there hangs a big question mark on how far Facebook has come to fulfill its promises on data privacy. More recently, Zuckerberg also announced plans to create a privacy focused social media platform aimed at improving messaging and data privacy. A year on since the Cambridge Analytica data scandal, Facebook still has a lot to do and a lot to prove.